You're cheap, and you want your free printable graph paper now. Well that's not a problem for us. 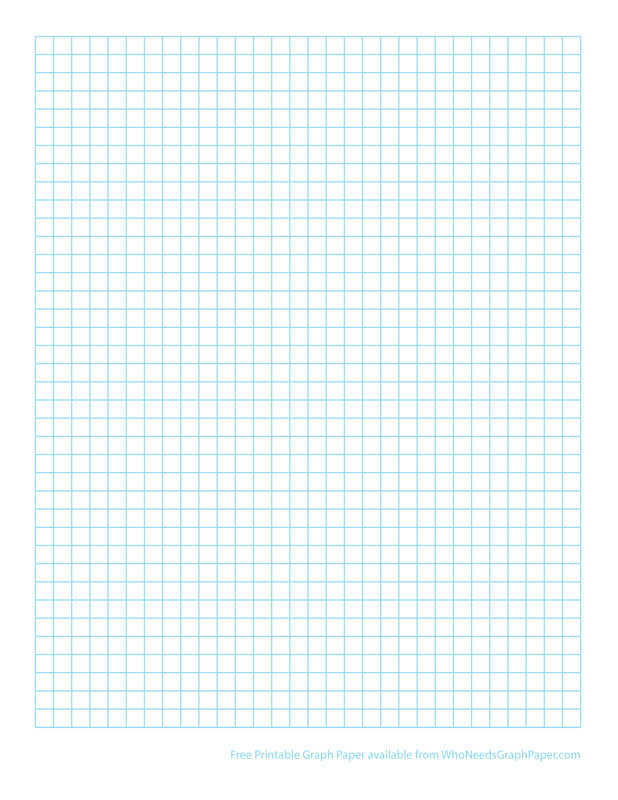 All of our graph paper is free to print, so chill out and enjoy your free printable graph paper today. Really, what else can we say?